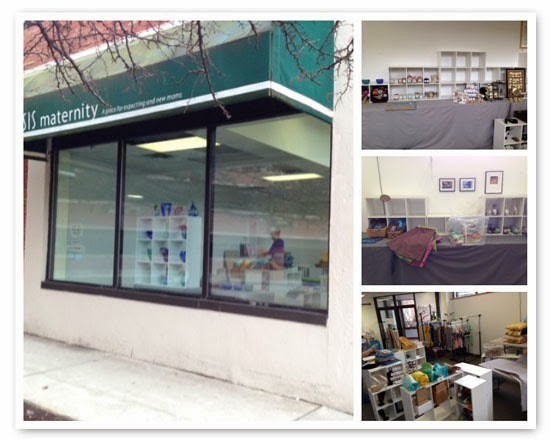 The 2013 Boston Handmade Gallery closed it's doors on December 24th and this past weekend we gathered to dismantle the shop. It was a month full of fun, crafts, amazing customers and laughs. We would like to thank all the artists for their wonderful work, and all the customers who came through the door. If you couldn't make it this year or you just cannot stop thinking about something you saw at the gallery, you can see all the individual artists online shops on our website. Don't forget to sign up for the Boston Handmade newsletter to be the first to hear about our upcoming events!